The Burj Khalifa or the Burj Dubai is the world's tallest building scaling a height of about 829 meters above the surface of the sea level. The Burj Khalifa skyscraper in Dubai is the tallest freestanding establishment in the world that is located in the downtown area of Dubai, the capital city of the United Arab Emirates or the UAE. The Burj Khalifa is the main attraction of Dubai since its construction in 2009. 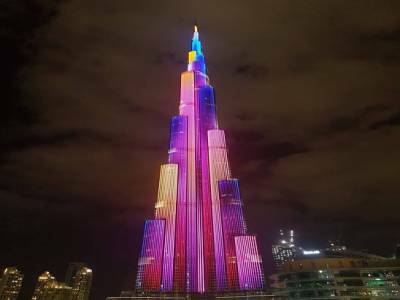 The Burj Khalifa is the USP of the Dubai tourism as people from all across the country flick there during festive seasons and on normal days also. This tourism destination in Dubai draws in quite a huge number of tourists from all across the globe on a daily basis, and during occasions the crowd pulling capacity of Burj Khalifa exponentially increases as it is decorated exquisitely and uniquely for different occasions. 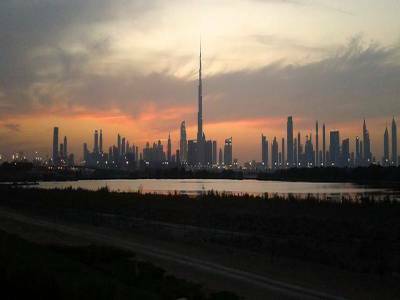 The inception of the construction of the Burj Khalifa was done to increase the inflow of the economic tie-ups in the oil based United Arab Emirates. The construction of the futurist skyscraper is built in the neo-modern style architecture and was designed & engineered by Adrian Smith of the construction company Skidmore, Owings & Merrill that was the force behind the erection of the Willis Tower. 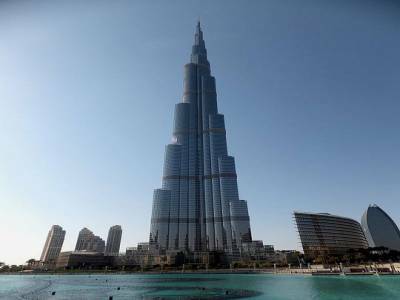 The construction of Burj Khalifa started on 2004 and was inaugurated on 2010 as the Burj Dubai. The name was later altered to Burj Khalifa in order to commemorate the financial assistance of Khalifa bin Zayed Al Nahyan, the monarch of Abu Dhabi, to UAE. The Burj Khalifa is the destination for the tourist built to elevate the downtown life of Dubai. The building has its own artificial lake, a great many recreational sections and observation decks. 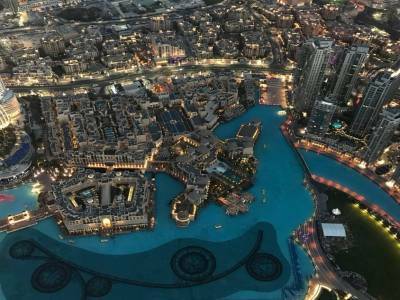 The tourist can enjoy boat rides in the lake or enjoy the vista of the whole Dubai from the observation decks. This magnificent building is the symbol of human excellence that awes every onlooker. 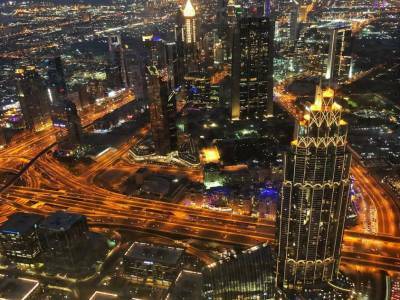 Get quick answers from travelers who visit to Burj Khalifa.